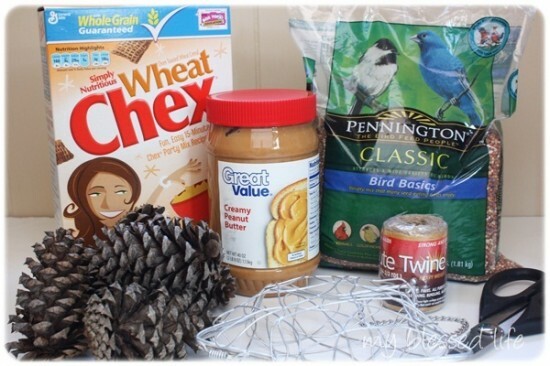 This pine cone bird feeder project is ridiculously easy and frugal. Â I do recommend making them when the weather is cool so the peanut butter doesn’t melt once they are hung outside. 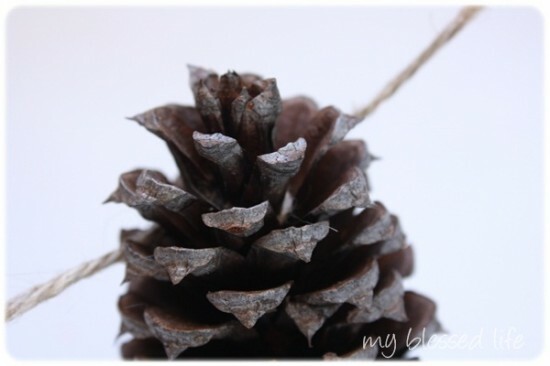 Cut 30″ lengths of jute twine and tie one on a pine cone. Â Repeat until all pine cones have jute tied to them. Â This is how you’ll hang the bird feeder. Add the bird seed and mix. Add peanut butter and mix well. 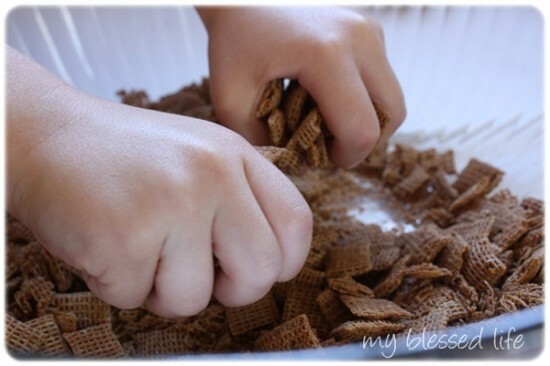 This works best by using your hands to squish everything together. Then press, push, squish the bird seed mixture into the crevices of each pine cone. Â This takes a bit of time to work it all in. I added a bow to each pine cone to make it pretty before hanging them outside. This metal star is a 0.50 thrift store find. 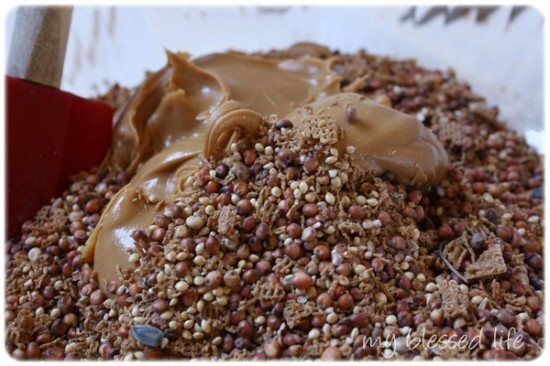 It was perfect for adding the bird seed/peanut butter mixture! There you have it! 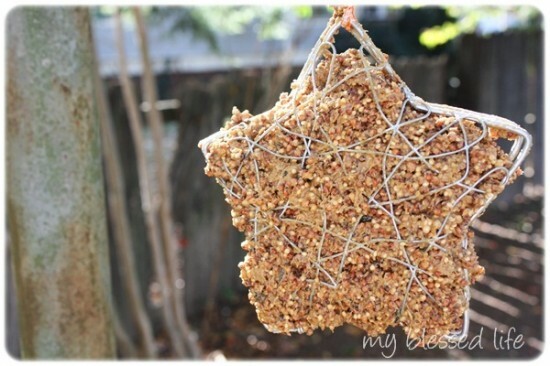 Â Super easy and frugal Pine Cone Bird Feeders! 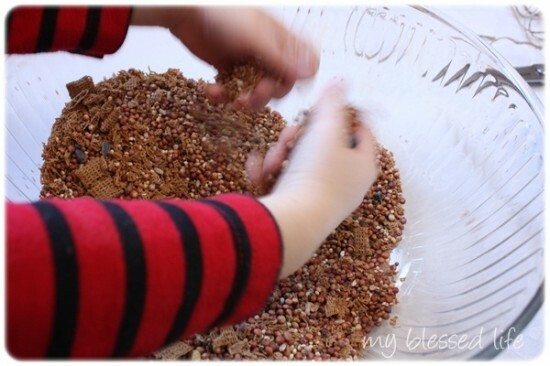 Have you made homemade bird feeders before? Iâ€™m linking up toÂ Made By You Monday,Â Â Tips & Tutes,Â Todayâ€™s Creative Blog,Â Iâ€™m Lovinâ€™ It,Â andÂ Weekend Wrap Up Party! 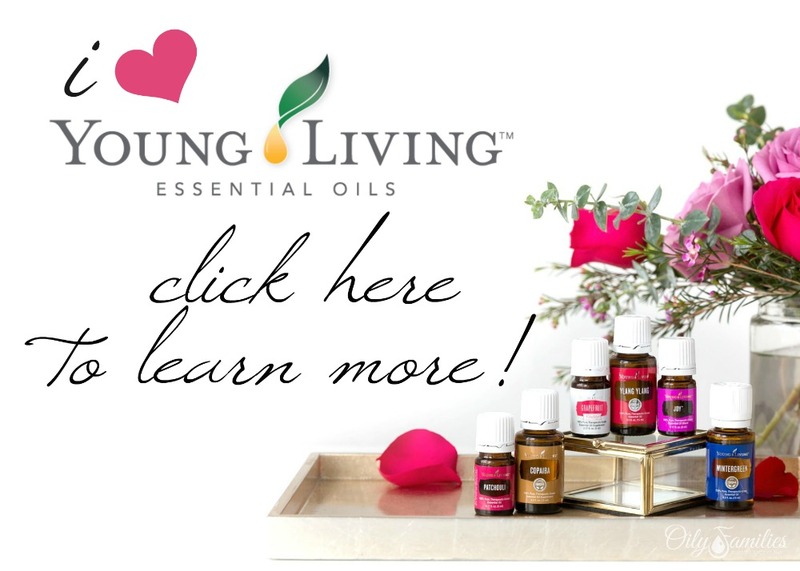 Donâ€™t miss out â€“ diy projects, recipes, crafts and more, by checking outÂ my subscribe page! I would love to make birdfeeders with my grandkids but all 3 have SEVERE p-nut allergies,what else could I use instead of the p-nut butter? I saw a recipe for making these and they used clear gelatin in cookie cutters and froze them. OOOh I have pine cones. I need to go get some bird seed. What a great craft to do with my girls! 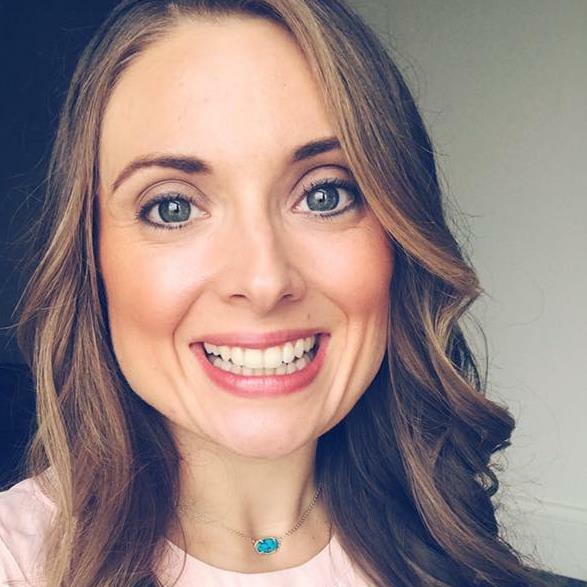 Seriously Sassy MamaÂ´s last blog post ..Routine Or Random? Wow…they almost look like pears! These are beautiful and this is the perfect time of year to begin thinking about feeding our bird friends. I love your photos and that orange gingham bow!! Awesome! I have a bajillion pinecones in my yard…..the one’s that are almost as long as my forearm – seriously!! Thanks for sharing! ShonaÂ´s last blog post ..Lotsa Headbands! That looks so great! Pine Cone Bird Feeder is a great idea.. Love to make one.. Thanks for sharing this to us..
Hello there! 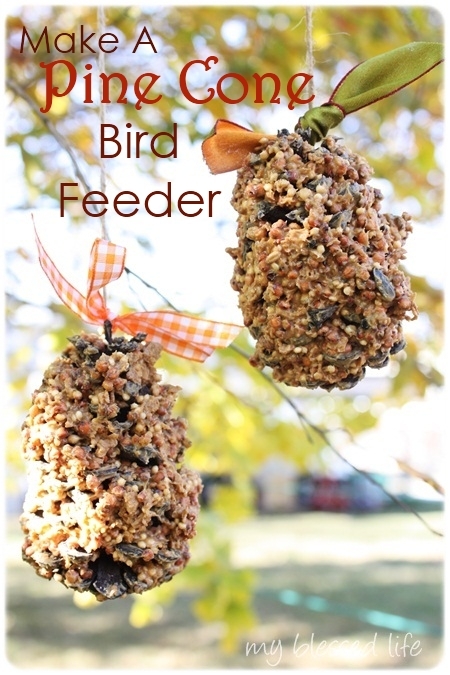 I liked your tutorial and linked it to my bird feeders post today, thanks and well done! Thanks!! 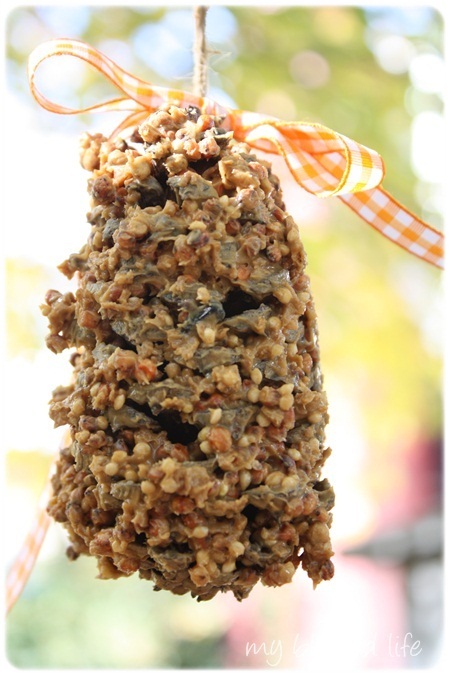 We are making some of these today for Grandma’s/Aunts/Neighbors/Teacher Christmas gifts!! I like the idea of combined it all together rather than some of the other ones that just roll the pine cone in the bird seed!! As I have heard from an Audubon person, NEVER use peanut butter. It sticks in the beaks of birds and can actually kill them. Use suet instead… ask your butcher about getting suet. I don’t have a website. I would like to follow you or keep up with all of the great things you have on your site. I am a Grandma of 3 and like to have things to do with them when they visit. Age’s range from 2-16.. do you send emails or do I just check back in with you?